feature robust call control and expanded bandwidth for a wide range of devices and applications. Model 6900 Series! Next gen seamless communications! Traditionally, the best way to grow your business could be said in one golden word — “reach” — but in today’s competitive environment achieving reach is more challenging than ever. Your urgent needs for improved collaboration, mobility, lead generation, accessibility, customer and prospect data profiles are essential for your business to operate at a higher level of functionality. If your business is facing these challenges, you may need to consider integrating mobile and cloud technologies into a single seamless real-time communications system. Because First-Tel is a leading Mitel partner in Michigan, we have the expertise, experience and innovative tools to enhance your customer and worker experience with integrated systems designs. First-Tel creates custom bundles for everything you need into a single affordable program. From maintenance to managed services, we deliver every time. Emergency response calls will require specific location identification for all individual devices in a multi-line business communications system. Michigan E911 legislation levies fines for non-compliance. Please contact First Telecommunications at 800-562-0221 to schedule a system upgrade. Get our one-stop telephony management services for one flat, low rate covers your maintenance & service requirements for voice, data, systems and peripherals. An obsolete phone system and its maintenance is probably inflating your telecom bills by 20-50%. A complimentary evaluation of your existing phone system can determine the cost savings available from a new technology, plus productivity gains. We’re looking to help you tear down barriers and break free with our Contract Buyout Program. 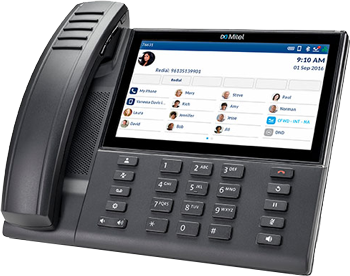 To help you switch to a more efficient and cost-effective Mitel system and make sure you can get a provider that meets your needs, we are willing to buy out your contract for up to $300/line. Attention First Tel Clients: We offer a $50 credit for each referral. Get details. Download, print and faxback our Referral Voucher or call us today!  Locally owned and operated, FIRST Telecommunications was formed in 1981 by Donald and Mark McKersie. Today our corporate headquarters, located in Grand Rapids, Michigan, services all of the Western Michigan marketplace. It not only houses our corporate offices, but the inventory of repair and replacement equipment parts, a product demonstration room offering live demonstrations of each of our product lines, and the dispatch center for our service teams of factory trained and authorized technicians located in Grand Rapids, Kalamazoo and Lansing.